To arrange for an on-site course, you can give us a call on 01723 584250 or you can fill in the form below detailing your requirements so that we can send you an individual quotation. 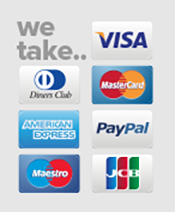 Receive a free dBAlert! 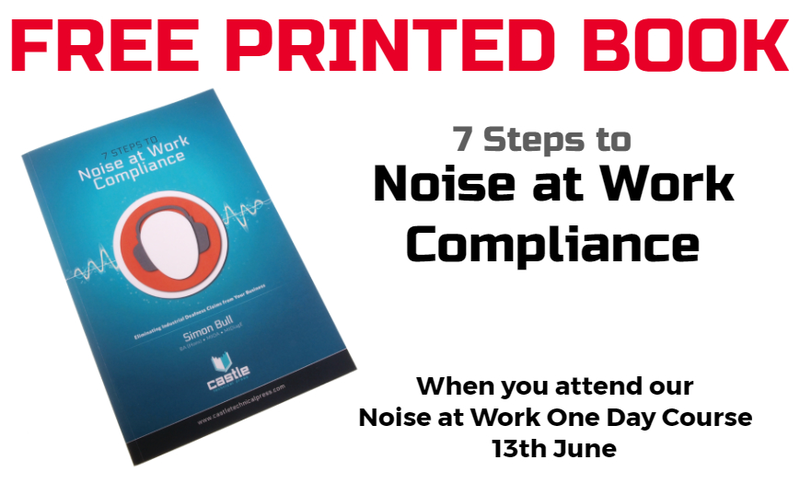 worth £49 and the 7 Steps to Noise at Work Compliance book when you sign up for this course. Fantastic Discounts Available on 1 Day courses! What's the aim of the course? Assessing the risk of Noise in work is mandated by law. This course is dedicated to educating responsible persons to a level where they can effectively comply with the Control of Noise Regulations 2005. This course is designed for anyone with “Safety”, “Health” or “Environment” in their job title or description. We have a proven record that in these three short days we will not only make your job easier, but also the work that you carry out more effective. Helping you provide a safer workplace at less risk of claims and Local Authority intervention. "Gives a good starting point for noise reduction and management." 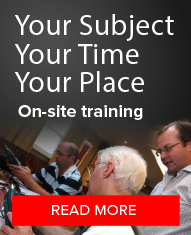 "Good content of te course, given out the relevant information." "A very interesting course explaining the technical workings of the ear, how to protect them and how to use a noise meter. Touching on law/regulations I found interesting." "Again, informative well structured course. Day 2 of 3 good standard of delivery." "Focused, well delivered course that covers all the important arreas of the control of noise at work regulations, including excellent practical advice on workplace measurement and assessment. I would recommend this to anyone who haS TO MANAGE THE ISSUE OF nOISE AT WORK." "Good level of knowledge for a one day course." 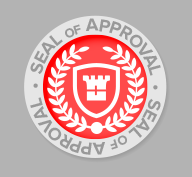 "Very helpful, professional and informative." "Well presented course delivered very well by Stephen." "Stephen presented the course really well and at a good pace. He held our attention throughtout the course"
"Great course, pointed out issues we were having with current noise controls, and how to tacle them in a very simple and infirmative manner." This is a random sample of the 51 testimonials we have for the Noise at Work One Day Course. "The course teaches understanding not just knowledge...."
"A very in-depth course, very enjoyable course, with good friendly tutor...."
"This was well constructed course made understandable and at a good pace for learning. Instructor excellen..."
"Great course, interesting and well worth attending...."